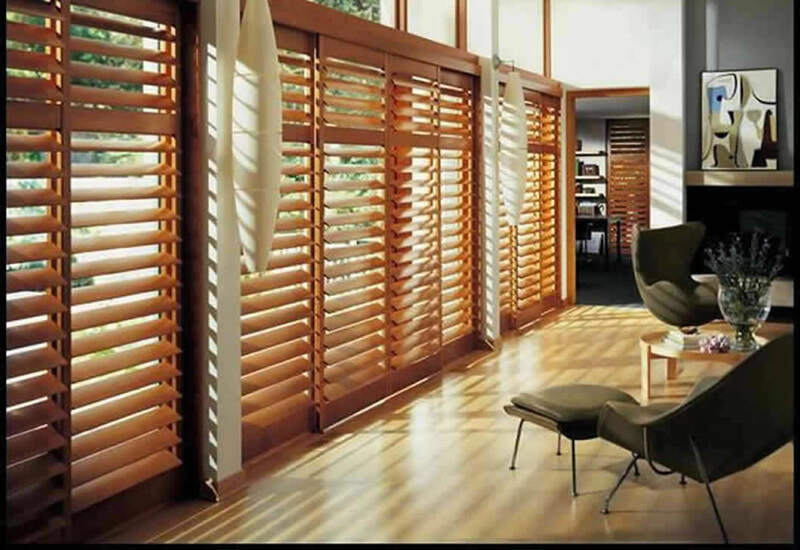 Superb Windows Furnishings is just one of many companies across Australia that forms a large buying group with manufactures. It's because of this that we are able to provide you with the most competitive pricing. So why not take advantage of our huge buying power and contact us today for a no obligation quote. 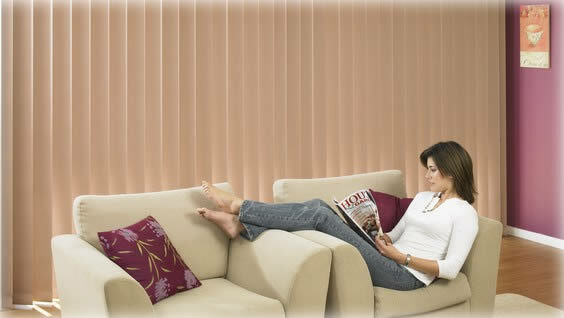 Quality products at a very competitive price.